Hey y'all! It's Mandee coming at you again from The Kitchen Wife. The holidays are in full swing and it seems as though there is a party going on every weekend. When you are younger it's easier to be a hostess, a couple 2 liters and you are golden. However when you are a grown up you may want to liven things up a bit. If you're not sure how to put the spirits in your holiday, don't worry! 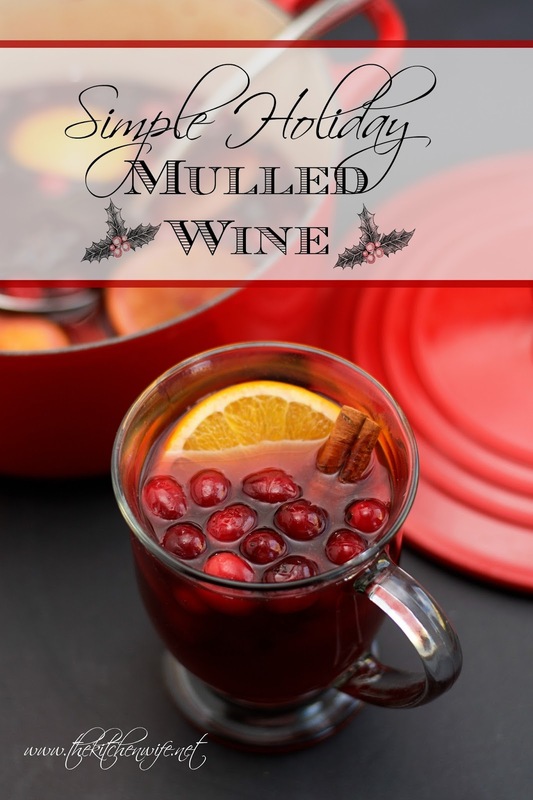 With my Simple Holiday Mulled Wine your holiday party will be hoppin' in no time! To begin you will need to pour and entire bottle of your favorite red wine into a pot. The rules to this are simple. If you like dry wines, use dry. If you like sweet wines, use sweet. 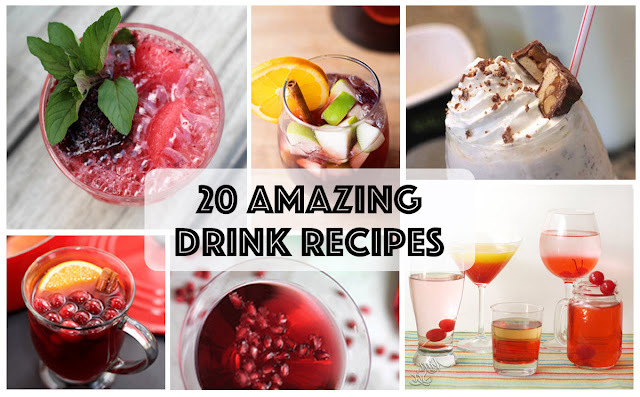 For this particular recipe, I used a sweet table red. Next add the mango nectar. If you can't find mango nectar, simple substitute it with orange juice. Turn on MEDIUM/LOW heat, bring to a simmer and let steep for 30 minutes to one hour. Transfer into you favorite serving dish and there you have it! This beautiful mug of Simple Holiday Mulled Wine couldn't be any easier, and your guests will be talking about it for weeks to come. If you like recipe, and are interested in a couple other holiday treats, check out my Beef Tenderloin recipe and my Company Potatoes recipe as well. 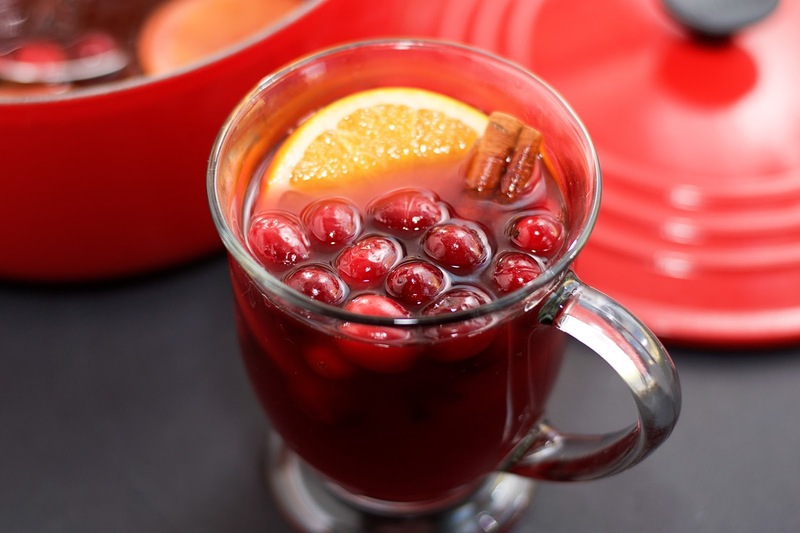 In a heavy bottomed pot, combine the wine, mango nectar (or orange juice), brown sugar, cranberries, oranges, and spices. Stir everything together and turn on the heat to medium/low. Bring to a simmer and let steep for 30 minutes to 1 hour.